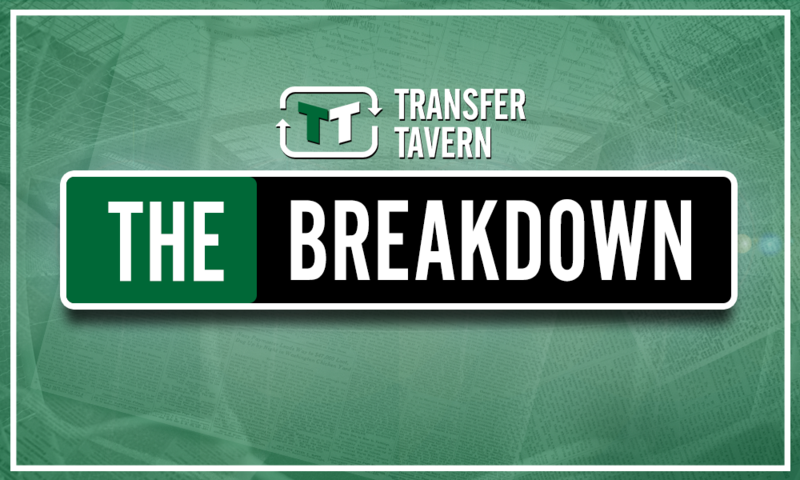 Opinion: £18m-rated sharpshooter will provide another stern test for Wolves on Saturday | The Transfer Tavern | Where football transfer rumours fly or die! Outside of the Premier League top six, Everton are arguably the most difficult opponents a newly-promoted side could face on the opening day of the new season. However, Wolves were able to hold the Merseyside club to a draw after the match between the two teams ended 2-2, and Nuno Espirito Santo’s men may actually feel disappointed that they were not able to walk away with all three points having played the entire second half with an extra man. Wolves, though, were still made to fight for that one point after going behind twice, and they could again be presented with another tricky game when they take on Leicester City at the King Power on Saturday. 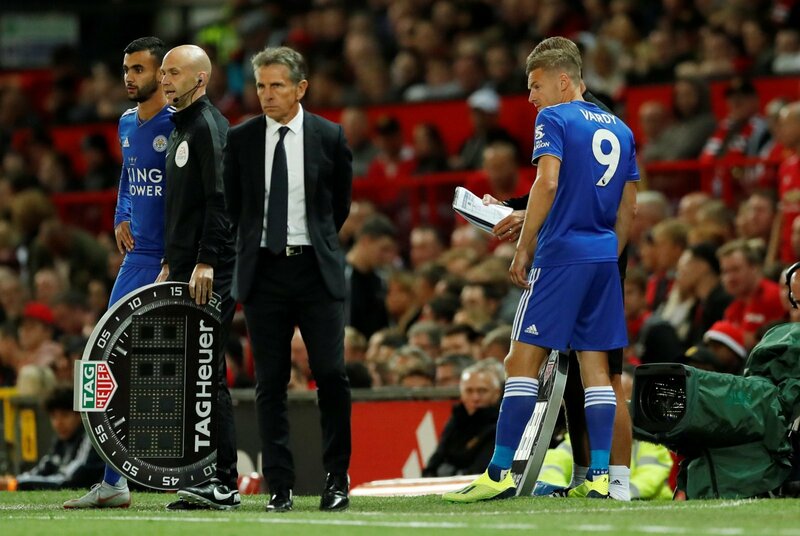 And at the heart of any potential Wolves downfall could be Jamie Vardy with Leicester boss Claude Puel confirming the England striker has a good chance of starting (via Leicester Mercury). £18m-rated (via Transfermarkt) Vardy was only fit enough to make the substitutes’ bench in the Foxes’ 2-1 Premier League defeat to Manchester United, but he managed to find the back of the net after being introduced in the second half and will now undoubtedly cause Wolves problems when the two sides meet. Vardy’s game is well known to largely consist of making runs in behind defenders and closing them down at every given opportunity, which is something Wolves’ back three will be dreading. But, while Vardy can hurt Wolves, Nuno’s men should also fancy their chances going into the game with Leicester having looked defensively suspect against Manchester United. The physicality of Wes Morgan and aerial prowess of Harry Maguire may see Raul Jimenez less effective in the air this time round. However, should Nuno bring new signing Adama Traore into the side, the 22-year-old and the rest of Wolves’ wide players could really give Leicester’s full-backs problems with Ricardo Pereira, understandably, looking shaky at times against Manchester United. Vardy’s potential return to Leicester’s starting XI is a huge boost for Puel and bad news for Wolves, but Nuno also has tools at his disposal which can hurt his managerial counterpart.